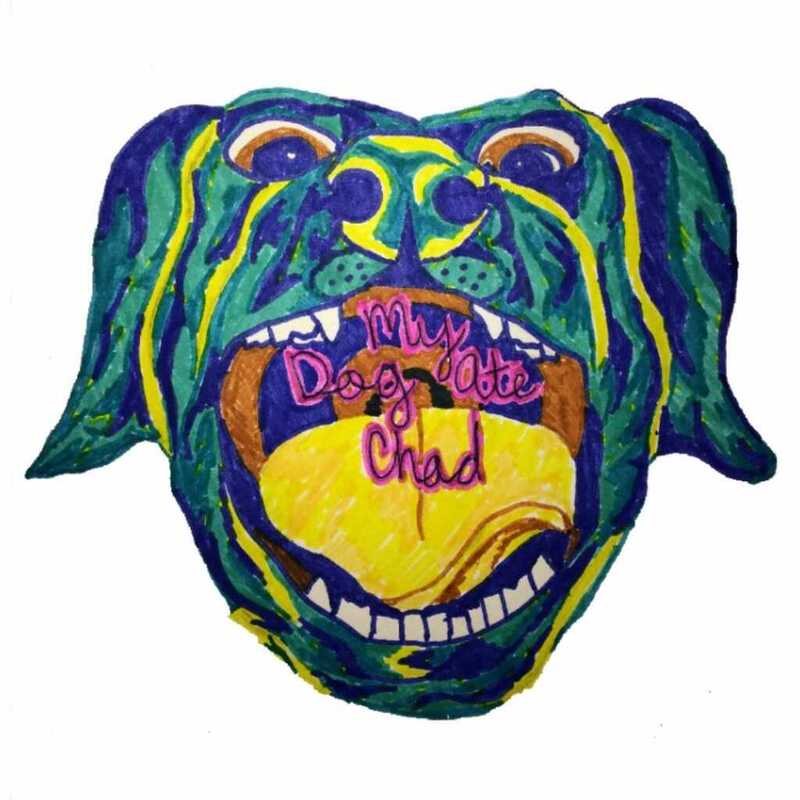 Composed of four members, My Dog Ate Chad is an alt-rock/power pop band formed in 2016 and based in Fort Collins, Colorado. My Dog Ate Chad started out as a group of high schoolers playing in an after-school music club. Now, MDAC has expanded into their own entity, climbing the ladder of recognition in Northern Colorado, gaining a growing and loyal fanbase. Nico serves as one of the lead vocalists for My Dog Ate Chad. Along with singing, he also plays guitar for MDAC. 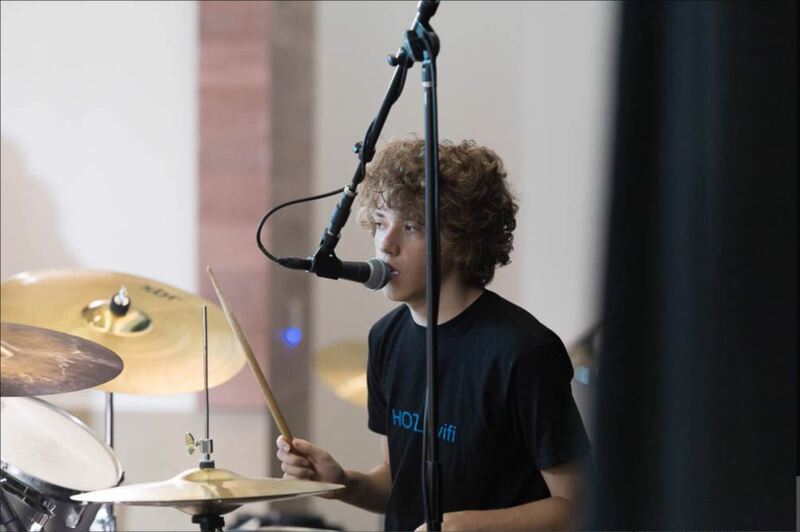 Jackson Smith is the drummer for MDAC. 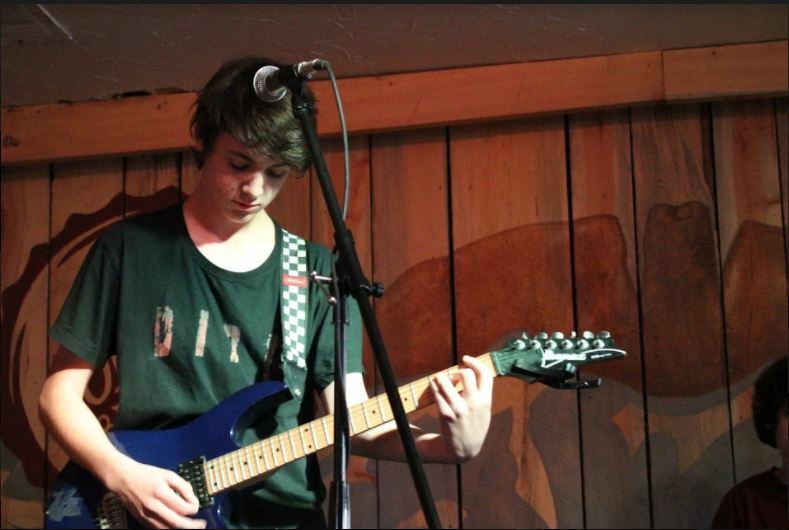 Along with acting as the drummer, Jackson is the other one of the primary vocals for the band. 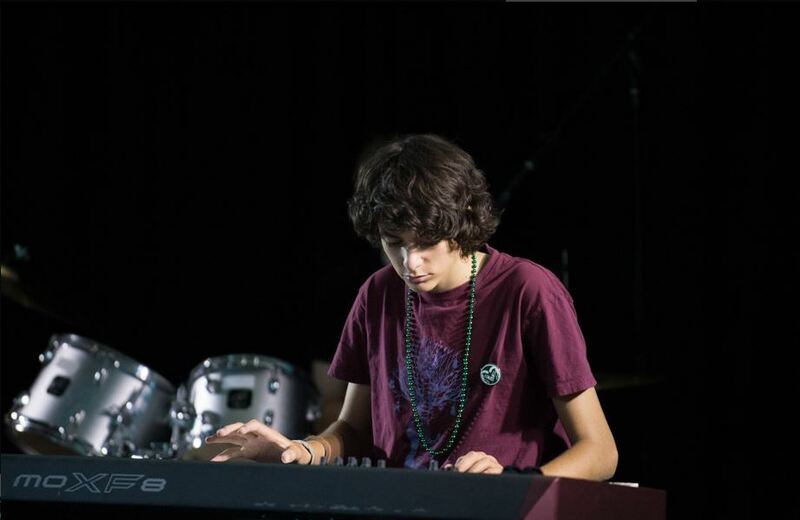 Matan Birnbaum is the keyboardist for MDAC. The pianist of 12+ years also serves as a backup vocalist for the band. Ben is the fourth member of MDAC. 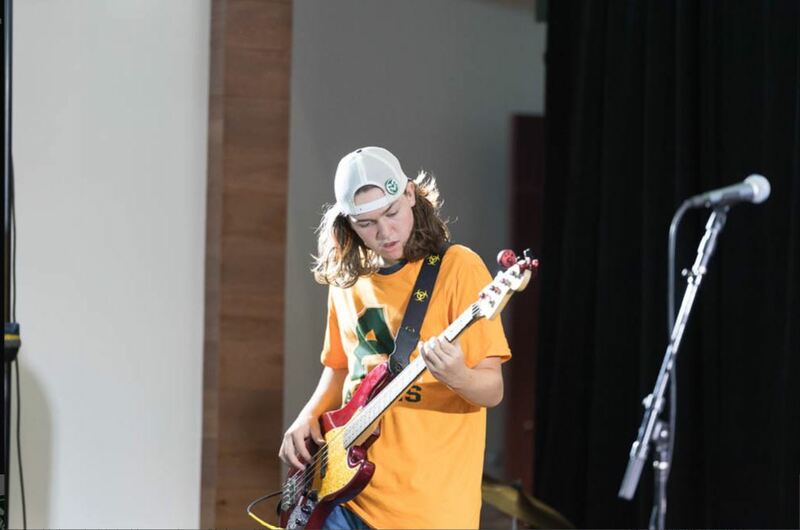 He primarily plays bass although he occasionally dabbles in the guitar off-stage. 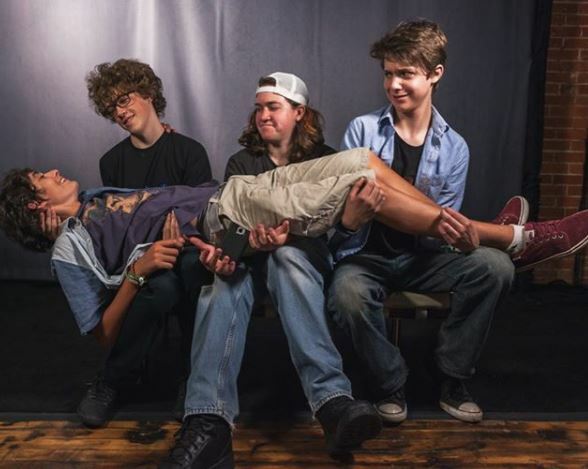 "Known for their unique sound, the band has a loyal and growing following in Northern Colorado. According to one reviewer, 'My Dog Ate Chad’s musical vision is going to take them far. Their dedication, energy, and willingness to experiment and push their own boundaries make them a band to watch.'"